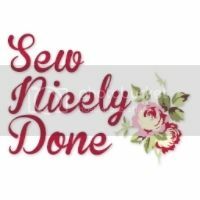 This site is created out of need to preserve my sewing journey (probably my sanity too at times) and to catalogue all my work, as a point of reference for my future projects. So many times I sit in my workshop thinking, "I've done this before, but how on earth did I do it???!!'. A whole packet of the biggest Cadbury's Dairy Milk later and I am still left reeling without a clue on tackling the said issue. So this will hopefully un-stuck me from those sticky situations and guide me with zen through all those complications. From time to time, I will also take you behind the scenes of the projects that I am working on. Sewing and crafting is a wonderful process and is full of stories to be shared; with a lot of unseen footage of its ups and downs. Most of the time, people see a finished product in all its glory, without realising the tales unwinding in the process. I promise you, there is never a project without surprises, be it frustrating issues that propels you from a sensible human being, into a scary monster that is capable of hurling a sewing machine across the room or the wonderful eureka moments, that made you realise that sewing is definitely your calling. Given the fact that I am completely and utterly self taught, you will see my seam ripper a lot in my future posts. It is, hands down, the star tool which plays the biggest part in my workshop. It has been known to have an exclusive role in unpicking all the stitches of my frustrations and the errors of my misjudgements. If I could speak to my 13 year old self, I would tell myself to be the first to sign up for the home economics class. Things could've turned out a lot different. I would probably have less issues now and would have been able to sew my entire life pretty! But as it is, I am learning through my mistakes with some help from my collection of sewing books, written by brilliant crafters. And if you happen to be a dope crafter yourself, I am always grateful for helpful tips and advices to avoid future mishaps. 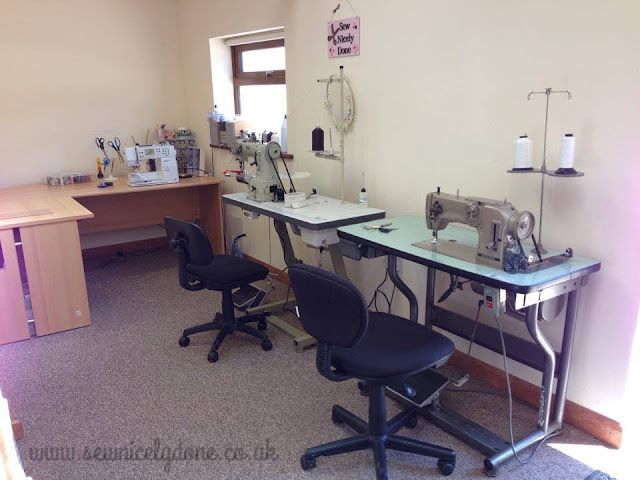 So come along this sewing journey with me because this making things malarkey is actually really fun!! And hopefully, I could inspire some of you through my triumphs and mistakes. If a non-crafter like me can make all these bags, you definitely can too! Let us keep calm and sew on. And never be without a reaching distance away from snacks while you're at it! Looking forward to the tutorial Fely, I've had my machine for 4 years inspired by you and your beautiful bags and I haven't really done it justice yet! !